Bienvenidos to El Rodeo Mexican Restaurant #3 website. 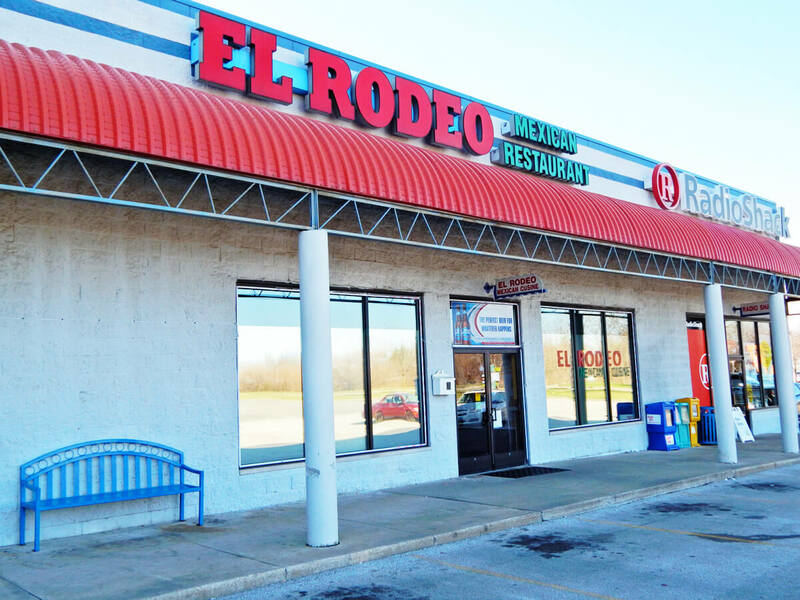 El Rodeo has several locations throughout Indiana and Illionois and we are a family Mexican restaurant. 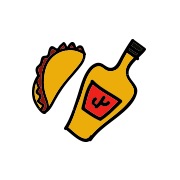 We offer authentic Mexican food for every taste. We have something for everyone and always focus on maintaining the authentic taste of M�xico. The menu we have created is focused on quality and taste. We also serve alcoholic drinks from beer and margaritas to your favorite cocktail. If you have not yet visited us you can come to our restaurant located in Decatur, IL near the Walmart and with easy access to Interstate 72. 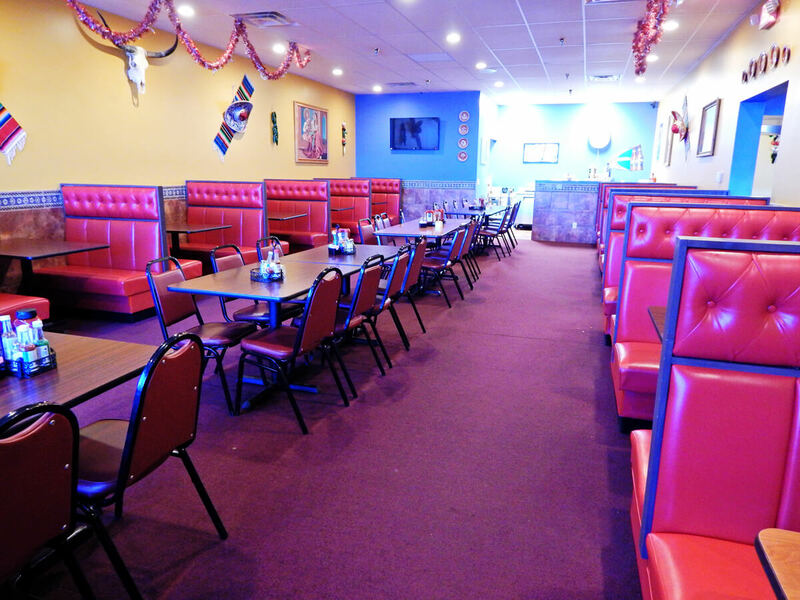 Here at El Rodeo your satisfaction is always our priority and we will endeavor to offer excellent dishes at the best prices. You can come to celebrate your next special event with us in our dining room. The owners and managers of El Rodeo # 3 want to thank you for your preference and if you have not yet experienced our excellent service and quality do not hesitate to come and visit us today. Remember that we will do our best to make you and your family happy. 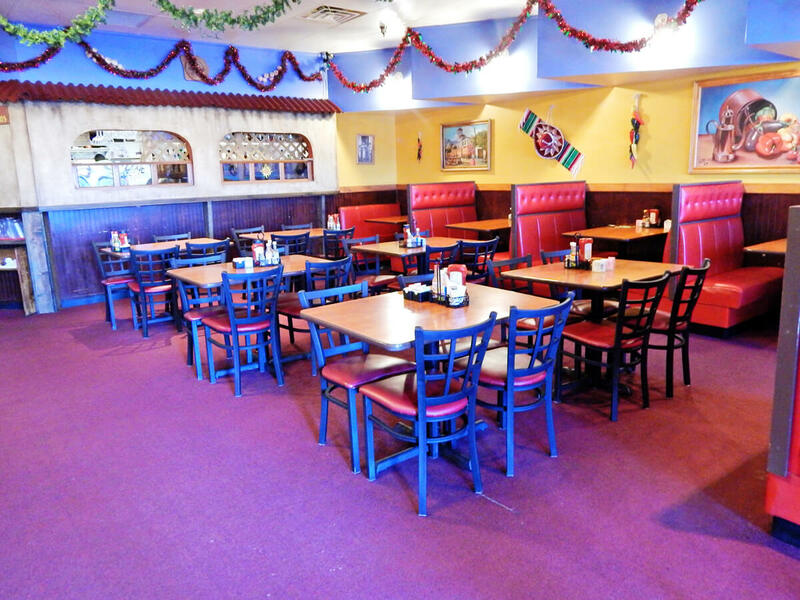 At El Rodeo Mexican Restaurant you are always welcome! 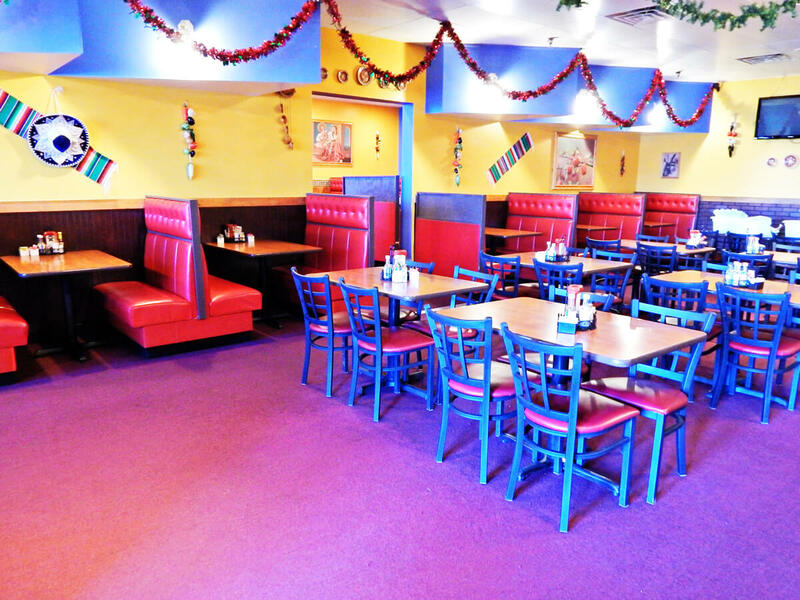 Our Mexican Restaurant is located in Decatur Illinois near the Walmart Supercenter and we serve authentic mexican food made with the freshest ingredients and served by our friendly staff. Check out our website for more info or just stop by, you won't regret it! 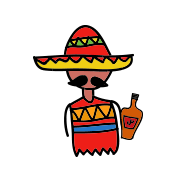 Our goal is to serve you the best Mexican food around the Decatur Illinois area and also to provide you with the best guest service, so if you'd like to get a hold of us to provide us with feedback or you'd just like to say "hi" contact us by phone, our online form or come in. 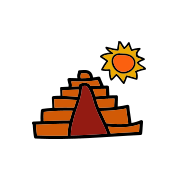 Our menu is extensive & has great Mexican food dishes for your enjoyment. 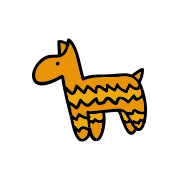 We are open every day of the week starting at 11 am. At El Rodeo we buy locally to ensure you get the freshest ingredients. If you haven't checked us out look at our online menu. If you are in the Dacatur area and haven't had a chance to come check us out take a look at our online images gallery but preferably stop by. Our dinning room is spacious and can serve as your favorite place to celebrate your next birthday or host your next meeting.